Lay your files and hammers by. And in cheerful mirth conspire. In some factories, a proto-weekend was created when factory owners traded a half-day off on Saturday in exchange for ending St. Mondays. With the Industrial Revolution, fewer people farmed, a form of labor that had a natural stopping point at sundown. As laborers moved into factories, working conditions became harsher, and the workday became more regimented. With the growth of industrialism came the growth of the labor movement, which pressed for worker interests. 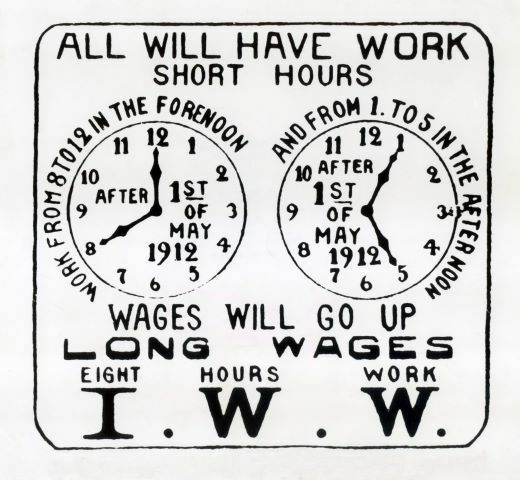 In 1884, the Federation of Organized Trades and Labor Unions called for an eight-hour day. When their demands were not met, they called for widespread demonstrations for “time for ‘what we will. '” They made buttons that read 8 hours for sleep, 8 hours for work, 8 hours for leisure. Some demonstrations turned violent. On May 4, 1886, someone threw a dynamite bomb in Chicago’s Haymarket Square when police moved to disperse labor-rights protestors, killing seven police officers and four workers. Eight anarchists were arrested and convicted of conspiracy, though no evidence was ever found connecting them to the bomb. (Four of the eight were hanged, one killed himself the day before his scheduled hanging, and the remaining three were eventually pardoned by the governor, who cited the lack of evidence and called the men victims of “hysteria, packed juries, and a biased judge.”) The high-profile trials made international headlines and kept the fight for time off at the forefront of public interest. The “Haymarket Affair” became an early catalyst for the movement, and to this day, organized labor advocates celebrate May Day each May 1 in tribute to workers’ rights worldwide. Soon Jewish immigrants took up the fight, since their Sabbath was Saturday instead of Christians’ Sunday. When the first American factory–a New England spinning mill–instituted a five-day workweek in 1908, it was to accommodate Jewish workers. The practice soon spread to other factories. In 1916, the government stepped in, requiring an eight-hour day for railroad workers. In 1919, four million Americans–about 20% of the industrial labor force–went on strike, demanding, among many things, more time off. During the Great Depression, it became more practical to limit the workweek, as fewer hours for each employee meant more people working at least some hours. Americans responded positively to the shorter hours, and by 1938, half a century after the word was invented, the weekend was written into federal law when President Franklin D. Roosevelt signed the Fair Labor Standards Act, which phased down American working hours to a maximum of forty hours a week. The weekend went viral overseas, too: By the 1970s, every European country had a weekend and, at most, forty-hour workweek. The protection of the weekend enshrined leisure as an American value. By the middle of the twentieth century, leisure activities were at the center of American culture. When you think of popular culture in the midcentury United States, what comes to mind? The beach, the drive-in movie, the bowling alley, the family campground—all venues of leisure. 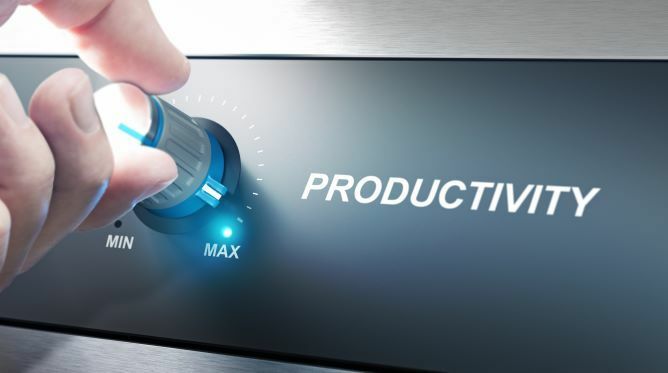 Nixon and Keynes were not wrong about productivity. American worker productivity has consistently increased since the 1950's. That increased productivity, however, has not led to fewer working hours. In fact, the workweek has gotten considerably longer. Today the average American works 47 hours a week, nearly a full day longer than the 40-hour workweek for which their forebears fought. Worse, 18% of full-time workers work 60-plus hours a week. If trends continue, Americans will soon be spending as much time at work as they did back in 1920, before Roosevelt established the 40-hour workweek. It’s not just that we are working nights and weekends. We are also overworking at work. One third of American workers eat lunch at their desks (yes, we are both sometimes guilty of this). Half of American workers report feeling they can’t get up for a break at all. Even having kids is not stopping or slowing our drive to productivity. While France has 16 weeks of parental leave and Japan has 14 weeks, the United States is the world’s only industrialized nation with no federally mandated paid parental leave. Mother Jones‘s Clara Jeffery and Monika Bauerlein call this “The Great Speedup.” In their 2011 essay on the topic, they described how economic output has roared back to prerecession levels while worker benefits have not. The recession was managed through “offloading”: “cutting jobs and dumping the work onto the remaining staff.” More than half of all workers surveyed at the time said that their job responsibilities had expanded, often without a raise in pay. This is where the term speedup comes from: “an employer’s demand for accelerated output without increased pay.” As Jeffery and Bauerlein explain, speedup used to be a household word. “Workers recognized it, unions…watched for and negotiated over it…and, if necessary, walked out over it.” A 1921 dictionary of labor terminology explains that employers pushed speedups in multiple ways: hiring especially fast workers (known as “rushers,” “pacers,” and “swifts”) who received a secret bonus to scare other workers into speeding up; literally speeding up factory machines; and requiring workers to attend to two or more machines. Charlie Chaplin presents an enduring image of the speedup in his 1936 film Modern Times, in which his mustachioed Little Tramp character tightens bolts on an assembly line. At the foreman’s orders, the conveyor belt moves faster and faster. Chaplin scrambles desperately to catch up, eventually throwing himself onto the belt in an attempt to catch the moving parts before they disappear down a chute. Inevitably, Chaplin gets sucked into the machine, where he is pressed through a series of grinding cogs. When he’s finally pulled back out onto the factory floor, he appears to have gone mad: He dances around, trying to tighten his coworkers’ noses with his wrenches. Seen one way, it’s hilarious, but seen another, it’s a scathing indictment of industrialized labor practices. Jeffrey and Bauerlein document numerous disturbing examples of The Great Speedup in practice. One warehouse loader describes how, at his blazing hot distribution center, his employer has increased the order rate by 60%, requiring him and his colleagues to work longer. A hotel housekeeper explains that she has only 15 minutes to eat breakfast and can’t eat lunch because the number of rooms she has to clean per day has almost tripled. A mental-health technician describes how he and his colleagues, in addition to treating patients, have to answer phones and fill out logistical paperwork because their secretarial staff have been laid off. An air-traffic controller relates that a tenth of his fellow controllers have quit due to burnout. This stress is costing us. It’s making us bad at work–half of us say stress makes us less productive. 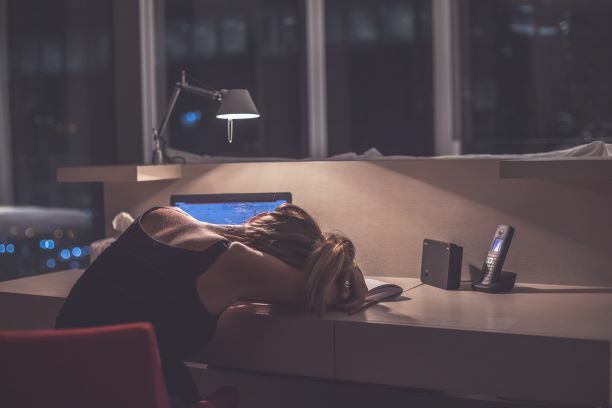 It’s making us bad colleagues–more than a third of us report feeling resentful that our coworkers do less work than we do. 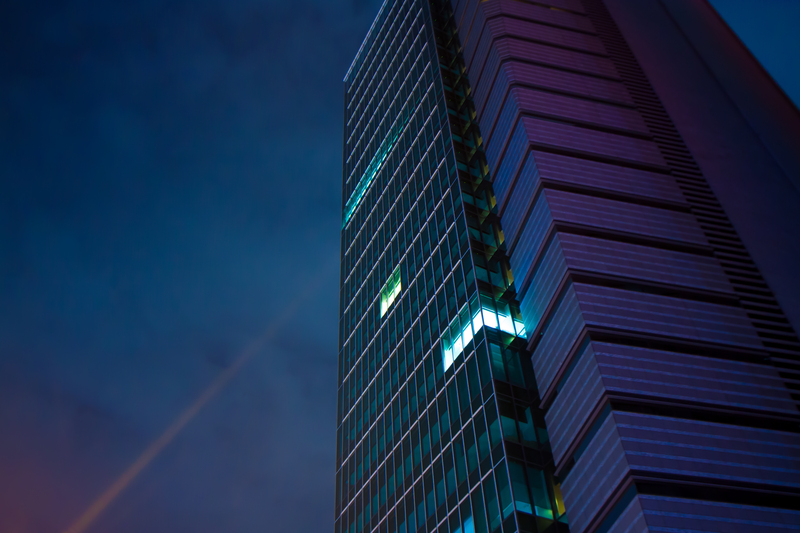 With all this in mind, it’s no surprise that only 13% of people enjoy going to work. It is not just our time off each week that is eroding; it’s our time off each year, too. Taft failed; the United States has never mandated paid vacation days. By contrast, the same year we mandated our minimum wage, the British Parliament mandated minimum vacation. Today, British employees receive 28 paid vacation days, while Americans are still stuck with none. Employers are not voluntarily filling the gap for everyone. Almost a quarter of Americans have no paid vacation at all. Only a third of part-time workers have paid vacation, and about half of low-wage workers have no paid vacation. Most Americans, on average, receive about two weeks of vacation a year, which is less than the minimum legal standard of 20 out of the 21 most-developed economies (you need a break, too, Japan!). The European Union sets a vacation floor at four weeks per year. France exceeds it by ten days, mandating 30 days of paid annual leave. The average French worker earns 37 vacation days, nearly a month more than the average American worker. We don’t even use the limited vacation time we do have. Fifty-seven percent of us fail to take all our vacation time, abandoning hundreds of millions of vacation days each year. 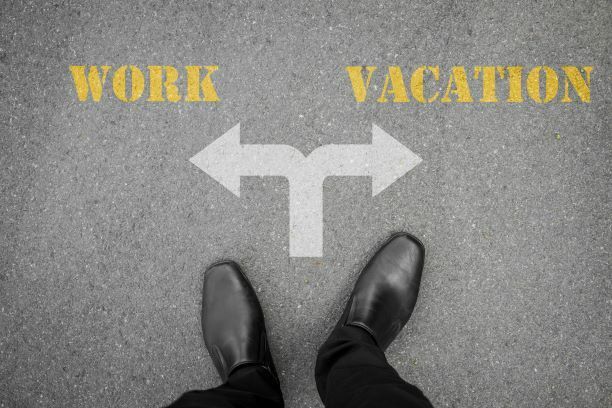 It’s not just that we are bad planners and our vacation days sneak up on us; according to one survey, 40% of Americans actually plan to not use all their paid time off. As a result, Americans end the year with nine unused vacation days, on average. That’s almost two lost weeks of potential vacation. And recent surveys indicate that trend is rising: The number of Americans who said they are taking a vacation in the next six months is at a 30-year low, with only 39% saying they planned to get away in the next half-year. This decline is starkest in summer travel data. In July 1976, 9 million Americans took a week off. In July 2014, only 7 million did, despite there being 60 million more Americans with jobs today than in 1976. Two decades ago, four out of five families who stayed at Yosemite National Park stayed overnight. Today, the average visit is five hours long. About a third of millennials report being afraid that they are forsaking a promotion when they take vacation, and some studies indicate that they might not be wrong. A recent survey by consulting firm Oxford Economics found that about 13% of managers are “less likely to promote employees who take all of their vacation time.” Another study found that employees who gave up vacation days earned on average 2.8% more in the next year than employees who took their full vacation allotment. According to the U.S. Travel Association’s “Overwhelmed America” survey, 40% of us don’t take all our vacation days because we worry about coming back to a mountain of work. Some of us try to square the circle by thinking we can solve for our post-vacation piles by carving out a few hours on each vacation day to get a bit done. One in four of us report being contacted by a colleague about a work-related matter on our time off. It’s no wonder twenty percent of Americans say they “never fully relax” on vacation. While many Americans are forced into overwork by their bosses, others are voluntarily joining a “cult of busy.” Over the past few decades, being busy has become a badge of honor. As Mark Merrill, founder of the nonprofit Family First, puts it: “Somehow, we’ve equated busyness with value. We’ve equated busyness with importance. We’ve equated busyness with honor.” And when we find that our busyness is not making us happy, we just get busier to distract ourselves. Some have called this “work martyrdom”–finding salvation in suffering for our jobs. I’ve never left the office for food. I eat the same thing every day [an apple, almonds, yogurt, a salad…], and I never sit still to eat a meal. My ultimate goal is to create operating systems for myself that allow me to think as little as possible about the silly decisions you can make all day long—like what to eat or where we should meet—so I can focus on making real decisions. If productivity is indeed a church, its sacramental wine is Soylent, the “slurry of vitamins, minerals, protein, and carbohydrates” that twenty-four-year-old coder Rob Rhinehart created to be a “liquid food replacement.” The drink–which writer Adrian Chen described for Gawker as looking like a “thick, odorless, beige liquid,” tasting “slightly sweet and earthy with a strong yeasty aftertaste,” and resembling “the homemade nontoxic Play-Doh you made, and sometimes ate, as a kid”—was designed to provide everything a body needs to survive. There is no kind of idleness, by which we are so easily seduced, as that which dignifies itself by the appearance of business and by making the loiterer imagine that he has something to do which must not be neglected, keeps him in perpetual agitation and hurries him rapidly from place to place. Unnecessary busyness doesn’t just hurt our work; it hurts our families, too. When we are so busy that we neglect our kids, we try to make up for it by over-scheduling their lives. Kids today have half as much free time as they did three decades ago. In the past twenty years, American kids have lost about four unstructured hours each week. As Rebecca Rosen explains in The Atlantic, our busyness has changed our entire society’s relationship to time. In 1965, German sociologist Erwin Scheuch found that as nations industrialize, their citizens cram more and more into each day. Scheuch called this process “time-deepening”—a misleading phrase, Rosen notes, because we actually feel shallower, not deeper, when we do this. Perhaps the most significant technology of modern life, Rosen argues, is not the steam engine, the computer, or the cell phone, but the clock. We are so much more conscious of it than our ancestors were. And as a result, we feel time moving faster. When we need a break, Rosen suggests, we need to unplug not only from our screens, but also from our clocks. It is not just the decade-old beeping and buzzing that unbalances us, but also the centuries-old intrusions of work, productivity, and busyness in our lives outside the office. How to Store a Monet. Or a Warhol.